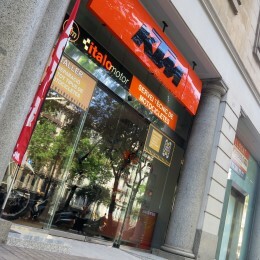 What happens at a KTM dealer? Insight from the brand new shop in Barcelona´s exklusive Diagonal shopping street. 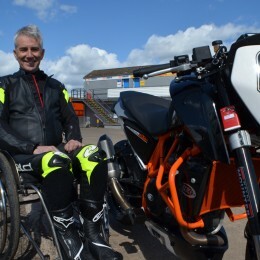 In 1981, Welshman Elfed Weaver crashed out of a race at the Snetterton circuit in England and woke up paralyzed. Adjusting to life in a wheelchair was one thing, the inability to do what he loved most turned Elfed away from bikes. But the desire to race never left and – 34 years later – he’s back on the grid. The First Time: What happens when you introduce kids to two wheels and an engine? When is the right time? When can we – as theoretically mature, responsible and considerate parents – expose our offspring to one of the delightful sensations in life that is motorcycling? A brand new chassis, with a new engine that incorporates a completely new architecture, plus the all-new WP AER 48 front fork system and a new shock from WP means the 2016 models are lighter, faster and more agile. The life of a motocross technician in the USA would be a dream for many aspiring young mechanics. 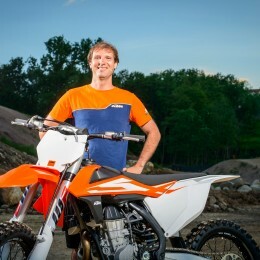 The KTM BLOG talks to recently crowned AMA 450SX World Champion Ryan Dungey’s chief mechanic. Carlos Rivera talks about life on the road, working with KTM and just how much that title means to him. 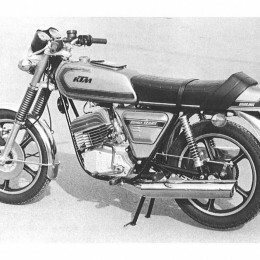 In 1975 KTM presented its first real sports machine for the road at the Vienna International Spring Fair, the KTM Comet Grand Prix 125 RS. They are young, they are fast – and they are dreaming of a career in World Championships. 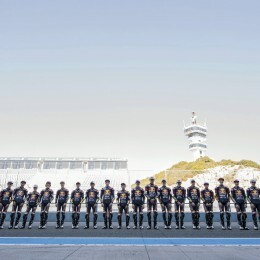 The junior pilots in the Red Bull MotoGP Rookies Cup, some as young as 13, kicked off the 2015 season last weekend in the Spanish city of Jerez. This speedy group of racers, many still with braces on their teeth, is following the trail of many renowned names.